Part of the Sunday Workshop series, is Advanced Asana Practice. These workshops are for experienced Iyengar yoga students who want to delve deeper into a specific theme of yoga practice and study. The theme for this Advanced Asana Practice is backbends. In order to participate in this workshop, you must be able to push up in Urdhva Dhanurasana with straight arms, hold free standing Sirsasana (without the wall) for 5 minutes, and hold Sarvangasana for 5 minutes. 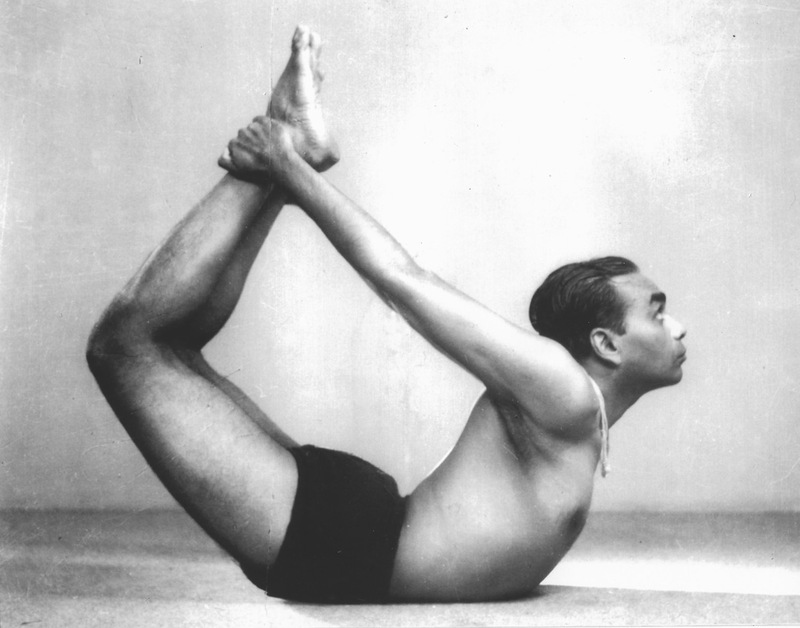 We will work on prone backbends that strengthen the lower spinal muscles and bring freedom to the upper spine and neck. And we will explore Urdhva Dhanurasana variations that cultivate awareness and energy in the shoulders, armpits, groins, and front spine giving lightness and expansion to the body, breath, and consciousness. Registration & payment required before the workshop. Payment by bank transfer or in person to Elizabeth.